Dining at the historic Deer Path Inn has been a North Shore tradition for generations. A place for celebrating life’s milestone moments over a beautifully set table, enjoying an English ale in the pub, and catching up with old friends over Afternoon Tea. From casual bites to formal dinners, the Deer Path Inn offers dining experiences that are both approachable and unforgettable. 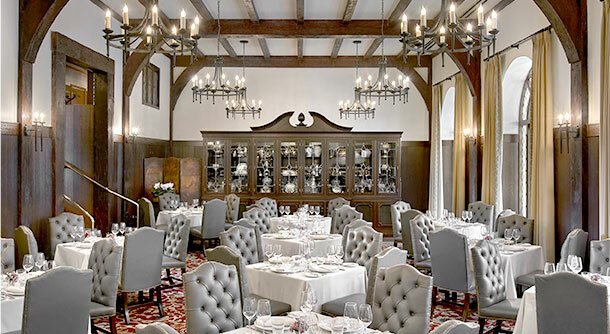 Elevate any occasion in the elegant English Room. 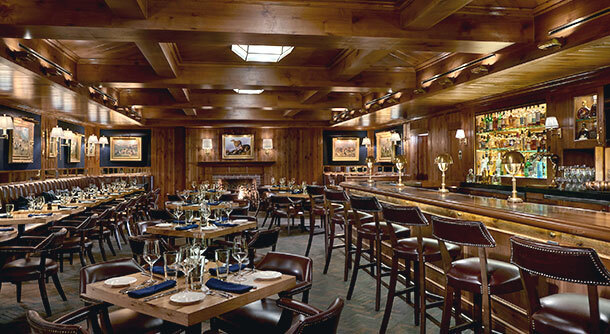 Unwind in the cozy, wood-paneled warmth of The Bar. Gather your best mates for a pint in our authentic English pub. 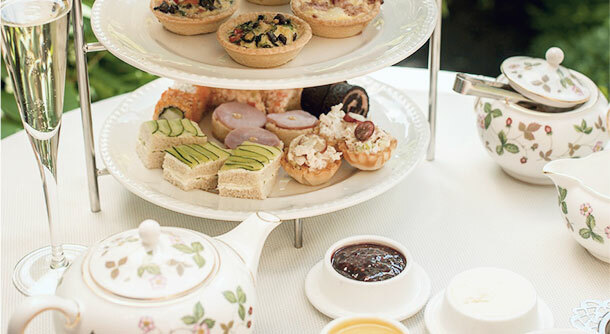 Savor the time-honored tradition of Afternoon Tea.